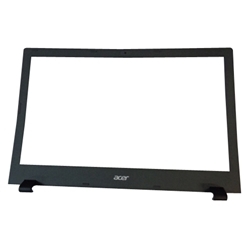 New Acer Aspire E5-522 E5-532 E5-573 Laptop Lcd Front Bezel 15.6"
Home → Laptop Case Parts → Acer Aspire E5-522 E5-532 E5-573 Laptop Lcd Front Bezel 15.6"
Acer Aspire E5-522 E5-532 E5-573 Laptop Lcd Front Bezel 15.6"
Description: New Acer laptop lcd front bezel. This original part is grey in color. This may be the part you need to replace your cracked or broken lcd bezel.